Your Brand DNA is the foundation that Iconic Advantage is built on. It’s the starting point for building a brand that stands out in the market and is relevant to its audience. It gives your organisation focus and keeps your workforce pulling in the same direction. This is a 1-day workshop that works best with a cross-functional team from across your organization. Our aim is to end up with a completed Brand DNA pyramid that can be used as a foundation for building your Iconic Brand Language (TM). Working in small groups, we’ll develop multiple options against brand level questions, before pulling everything together into a shared vision. Along with a finished Brand DNA pyramid, we’ll develop list of key follow up questions and assumptions to test with both internal and external audiences. The first and most essential step to creating Iconic Advantage is Noticing Power. 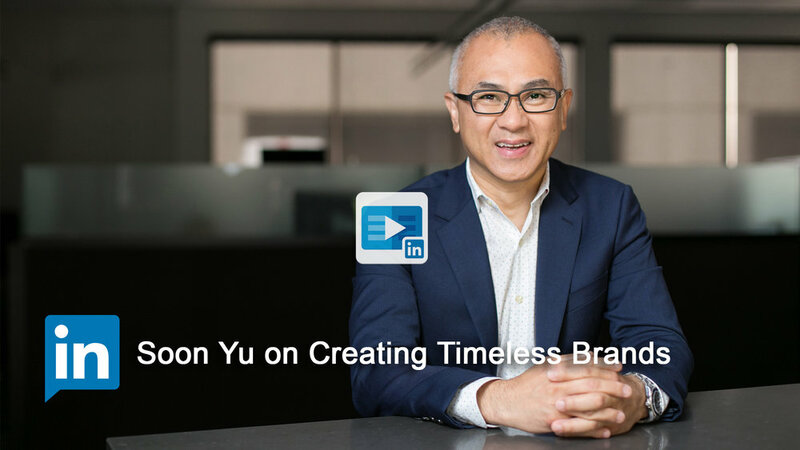 This is about creating a brand that stands out in the market and sticks around over time. You can’t move on to the next stages until you’ve nailed this one. The main way you create Noticing Power is by developing iconic signature elements that embody your brand’s key point of difference. These serve as shorthand reminders of your brand’s DNA. This is a 2-day workshop that works best with a cross-functional team from across your organisation. Our aim is to identify or create signature elements in your product or service. Then refine them to make them as powerful as possible.